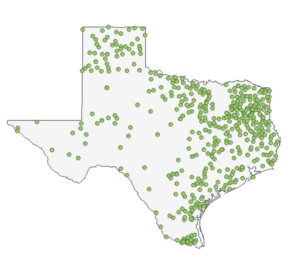 Many Texas administrators choose DMAC Solutions as their school’s choice for web-based software to assist with data disaggregation, local assessments, student achievement, progress monitoring, curriculum, and planning. 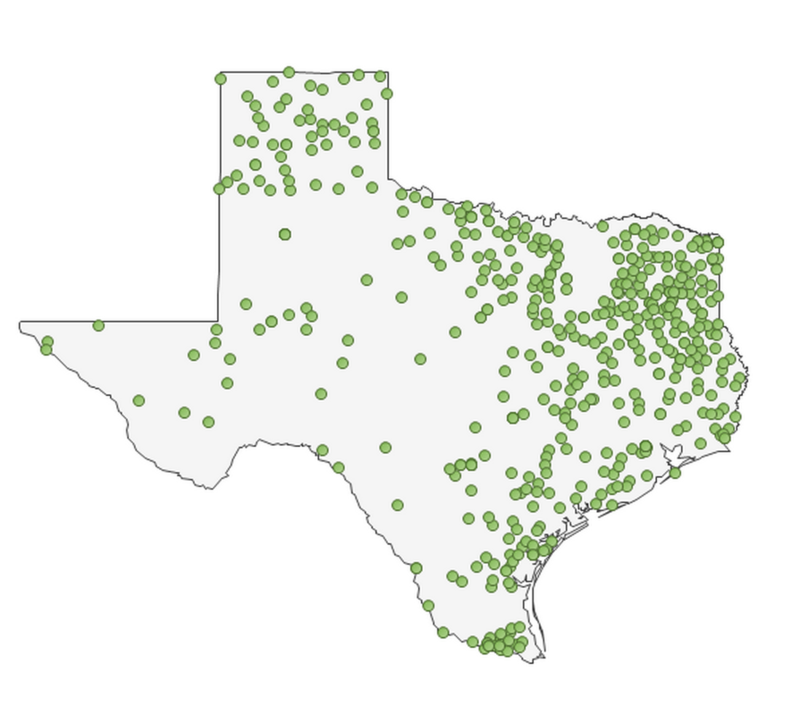 DMAC Solutions Users span the entire state of Texas. As you can see in the graphic below, our districts are located in nearly every region of the state.